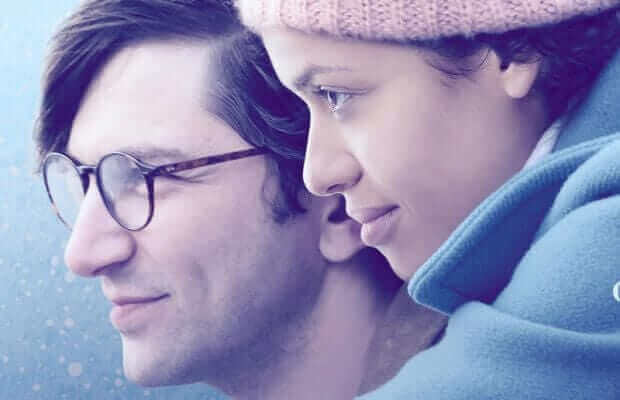 There is one compelling reason to tune into new Netflix Original movie Irreplaceable You: the cast. Netflix’s latest romantic comedy, Irreplaceable You, hit the servers today. It’s a glossy, tidy movie about Abbi and Sam, a couple about to be married and who are expecting a child. Joy turns to horror, however, when they discover the bundle she has been carrying is not a baby but a cancerous tumour. Facing her own mortality, Abbi decides to spend her remaining time searching for the perfect person to replace her for her fiance. The movie is a sweet love story, something we have all seen before, but the acting is fresh and they work well together. The real reason to tune in is the actors themselves. Gugu Mbatha-Raw plays Abbi. You may remember her from Black Mirror. She’s a magnetic actress that has starred in some big titles including playing the title character in Belle and playing Plumette in Beauty and the Beast. 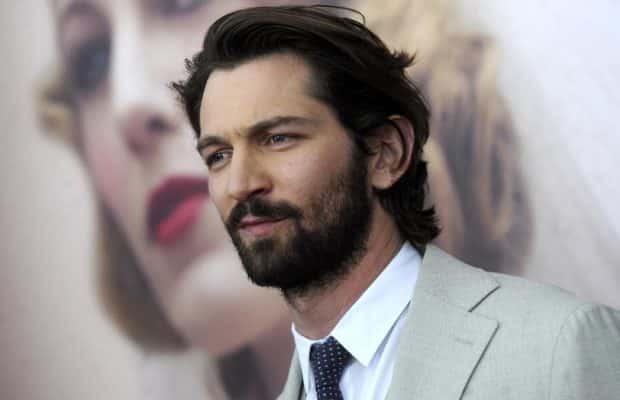 Michiel Huisman plays Sam, the fiance. He has been in many well-known titles including Game of Thrones (Daario Naharis) and The Age of Adaline. The terrific surprise here is the supporting cast. Comprised of heavy-hitting actors, the best scenes in the movie are with Abbi and those co-stars. 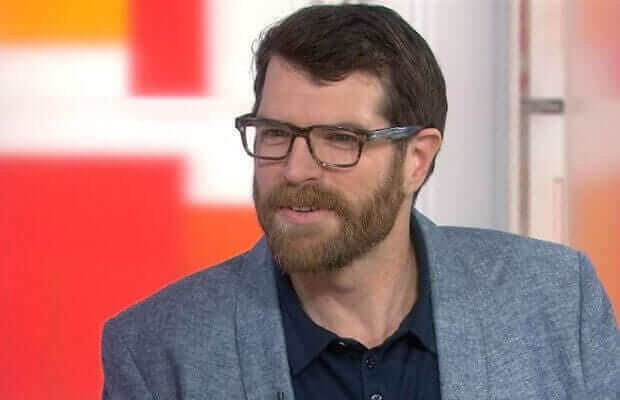 Timothy Simons (Veep) is great as the no-nonsense but ultimately personable nurse. The support group Abbi attends is filled with great actors. It’s where the movie shines. 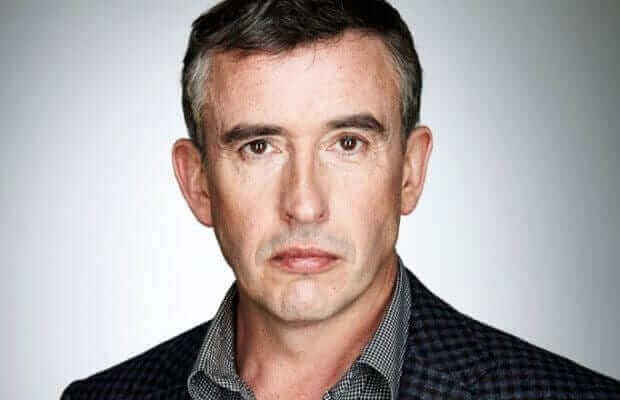 Steve Coogan is the leader of the crochet support group, who insists the work they do isn’t a metaphor. Kate McKinnon is the upbeat member in denial about her diagnosis. She has a great energy. 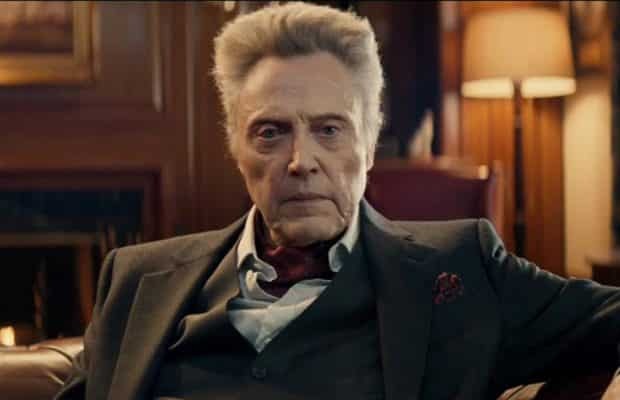 Christopher Walken is the member Abbi befriends and spends the most time with. Irreplaceable You is a story about the things we do for the people we love. It has a very light touch and is uplifting, not weepy. It’s a pretty movie with a satisfying ending. Sometimes that’s all we need. Have you watched the movie? What did you think? Let us know in the comments.